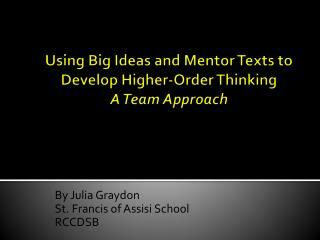 HIGHER ORDER THINKING SKILLS. 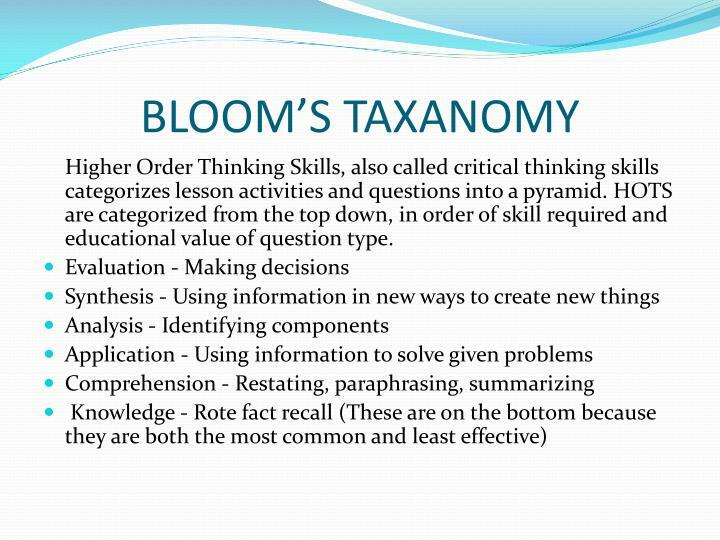 When we talk about HOTS "higher-order thinking skills" we're concentrating on the top three levels of Bloom's Taxonomy: analysis, synthesis, and evaluation. 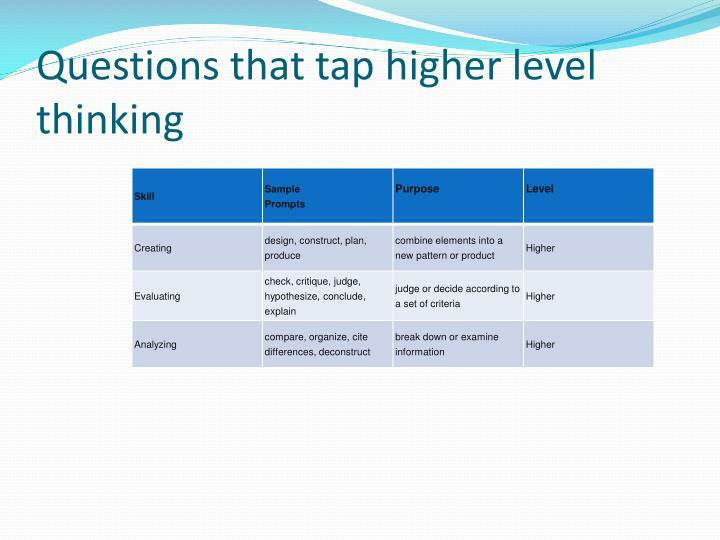 Questions that tap higher level thinking. 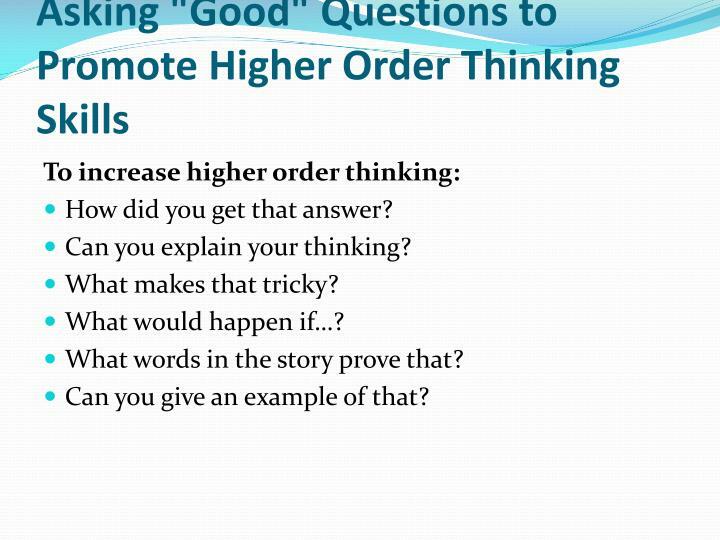 Asking "Good" Questions to Promote Higher Order Thinking Skills. 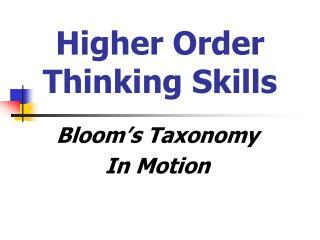 When we talk about HOTS "higher-order thinking skills" we're concentrating on the top three levels of Bloom's Taxonomy: analysis, synthesis, and evaluation. How did you get that answer? What words in the story prove that? 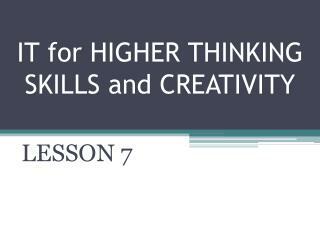 Higher Order Thinking Skills, also called critical thinking skills categorizes lesson activities and questions into a pyramid. 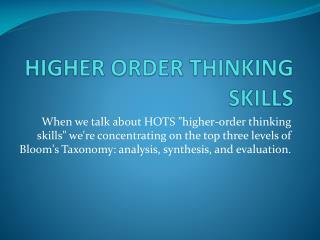 HOTS are categorized from the top down, in order of skill required and educational value of question type. 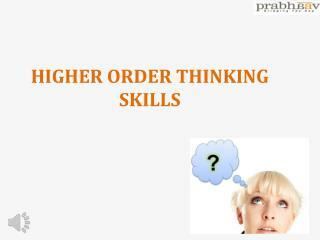 Higher Order Thinking Skills -. 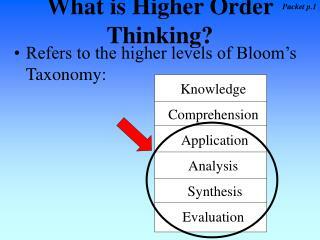 bloom’s taxonomy in motion. expectations. 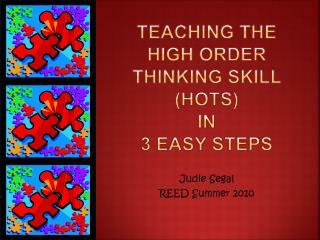 define hots locate sources for hots checklist for hots implement use of hots. hots. i nstruction. quality student performance. c urriculum. a ssessment. 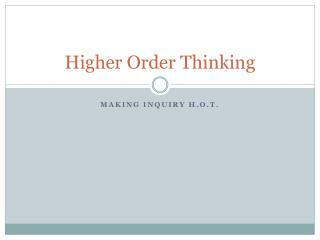 Developing higher-order thinking in the 100-level classroom -. 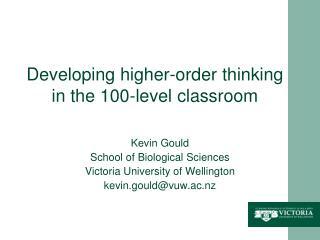 kevin gould school of biological sciences victoria university of wellington kevin.gould@vuw.ac.nz. 3. 2. 1. 4. match these famous faces to their professions:. 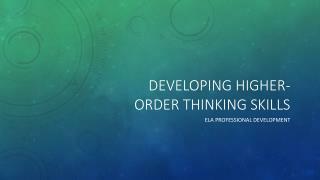 Higher Order Thinking Creates Rigorous Cognitive Challenges AND Purpose for task. 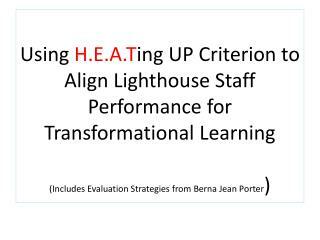 -Using h.e.a.t ing up criterion to align lighthouse staff performance for transformational learning (includes evaluation strategies from berna jean porter ). HOTS -. 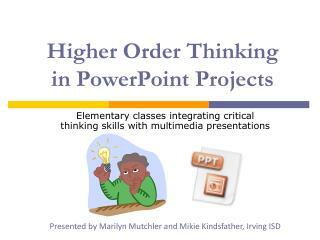 higher order thinking skills. 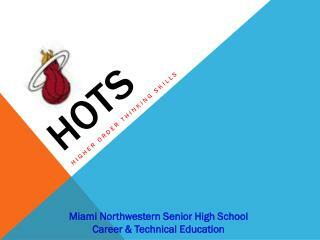 miami northwestern senior high school career &amp; technical education. 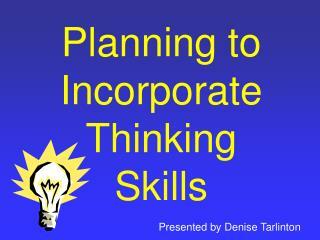 socratic teaching. 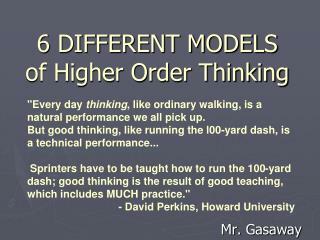 hots teachers should be :. 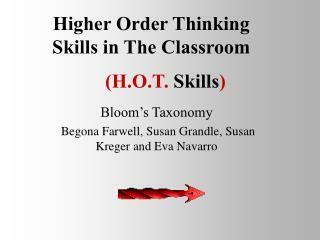 hots students become…. 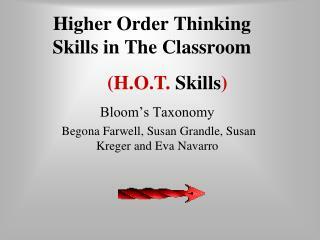 hots students become…. recall. analysis. comparison. 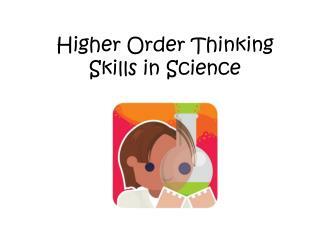 Higher Order Thinking Skills in Science -. 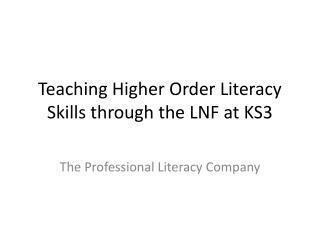 ‘ children learn better when they are excited and engaged…when there is joy in what they are doing, they learn to love learning.’. 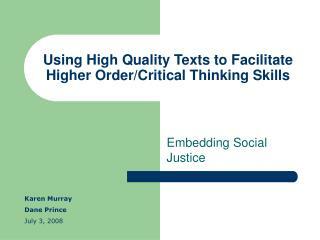 excellence and enjoyment, a strategy for primary schools.